The Classic Lady Like Styles of Vintage 1970s Fashions. Vintage Seventies Clothing That is Feminine. The early 1970s vintage fashions were classic, lady like and feminine. Many 1970s dresses, suits, coats, hats, bags and shoes were tailored and very much geared to the working woman. Below are some styles from a vintage 1972 Vogue magazine and my vintage clothing store Another Time Vintage Apparel. Posted in Vintage Accessories, Vintage Clothing and tagged 1972, anothertimevintageapparel, bags, bettebegoodvintageclothing, black, blazer, classic, early 70s vintage, fashions, feminine, grey, hats, jacket, lady like, seventies, shoes, tailored, vintage clothing, vogue, working women. Bookmark the permalink. Jantzen is not just vintage swimwear. Most people, and even I always associated Jantzen with vintage swimwear. With the diving figure logo that always comes to mind first. But they made many kinds of vintage sportswear clothing. Here is a wool and mohair 1950s vintage mens cardigan sweater with a zipper front. Posted in Vintage Clothing and tagged 1950s, bettebegoodvintage, blue, boy friend sweater, brown, camel, cardigan, fifties, him, Jantzen, label, mens, retro, sportswear, sweater, unisex, vintage, wool, zipper. Bookmark the permalink. 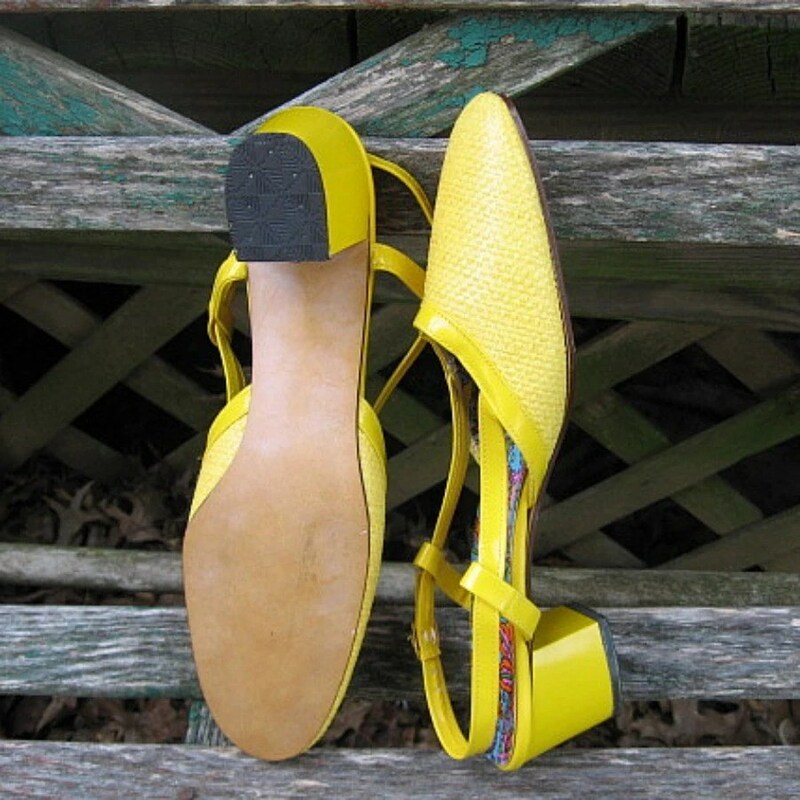 Bright Colored Vintage Clothing at Bette Be Good Vintage and Another Time Vintage Apparel. Ready for Spring colors to brighten your wardrobe? Bette Be Good Vintage Jewelry and Another Time Vintage Apparel. If you feel like adding a pop of color to brighten your day, stop by and see more vintage clothing,jewelry and accessories. Red satin oriental embroidered slippers. Vintage 1950s. 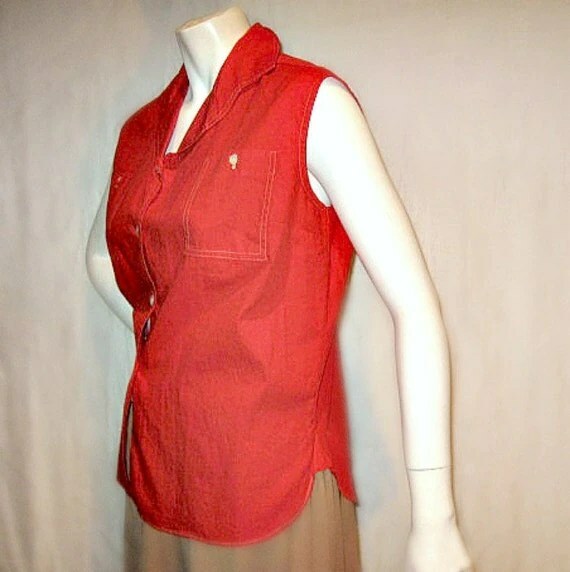 Posted in Vintage Accessories, Vintage Clothing and tagged 1950, 60s, 70s, 80s, accessories, anothertimevintageapparel, bags, bettebegoodvintage, blue, brights, clothing, cotton, dresses, earrings, hawaiin, high heels, jewelry, large size, lucy, mod, red, retro, rust, shirts, shoes, spring, summer, underwear, unisex, vintage, yellow. Bookmark the permalink. For years I have been searching for information on this vintage label, PEPSI = COAT. I have two vintage 1940 50s cotton house dresses with this label and the script looks similar to Pepsi Cola. I have not found any correlation between the companies or any other vintage clothing with these labels. Both of these vintage dresses must have been the previous owners favorites cotton summer dresses as they are mended and remended in places. Can anyone shed some light on this vintage label? Posted in Vintage Clothing and tagged 40s, 50s, bettebegoodvintage, buttons, cotton, everyday, flower pot, house dress, pepsi coat label, summer, vintage. Bookmark the permalink. I can’t tell you how many times I have heard ” Vintage clothing only comes in small sizes “. No! This is not true at all. 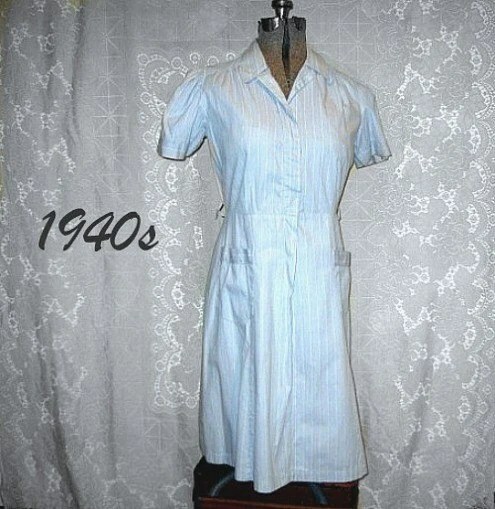 Many lovely vintage dresses and separates are available in larger sizes. Some are even in plus sizing. 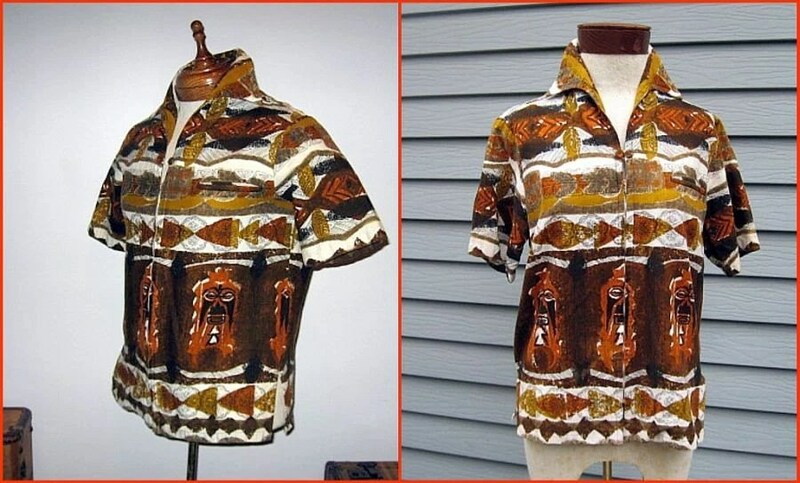 I sell every size of vintage clothing from the 1930s to the 1970s be it small or larger sizes. And these styles are just as cute and fashionable as the smaller sizes. Please stop by my shops for a peak. 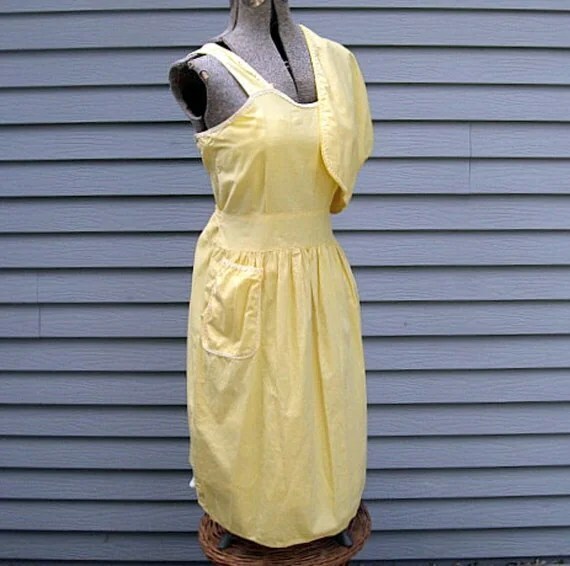 Posted in Vintage Clothing and tagged 1940, 50s, 60s, anothertimevintageapparel, bettebegoodvintage, blue, clothing, cocktail, curvy, day dress, dresses, fancy, fifties, flowers, house dress, large size, Lucy style, plus, sleeveless, summer, vintage, yellow. Bookmark the permalink.